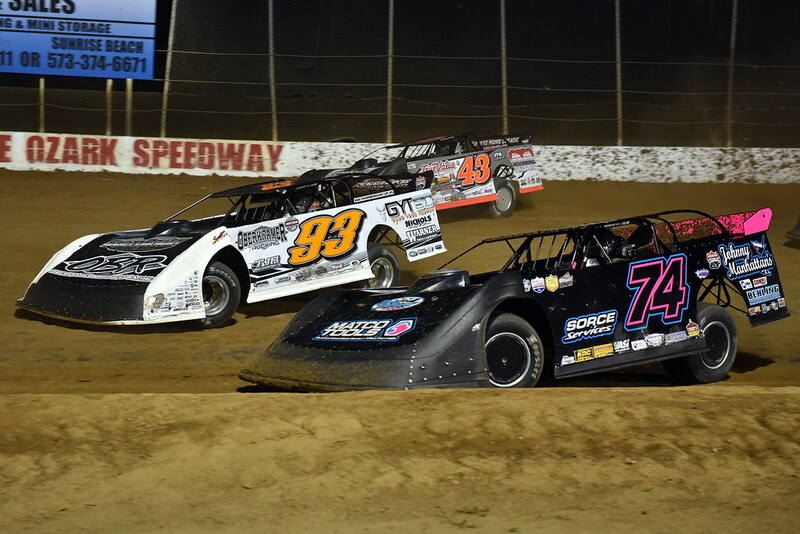 Wheatland, Missouri (April 23, 2019) - Fresh off of an exciting opening weekend, the Lucas Oil MLRA will look to keep things rolling this weekend with a pair of stops in Oklahoma and Kansas. 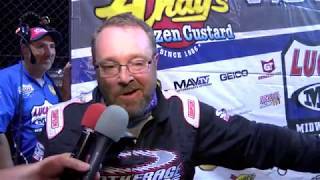 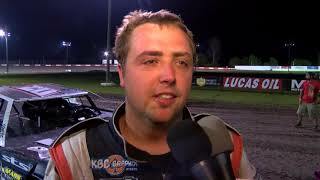 West Burlington, IA (April 20, 2019) - On a picture perfect night for racing at the 34 Raceway, Bobby Pierce used lapped traffic to his advantage to walk away with his 3rd career win in the ever popular "Slocum 50". 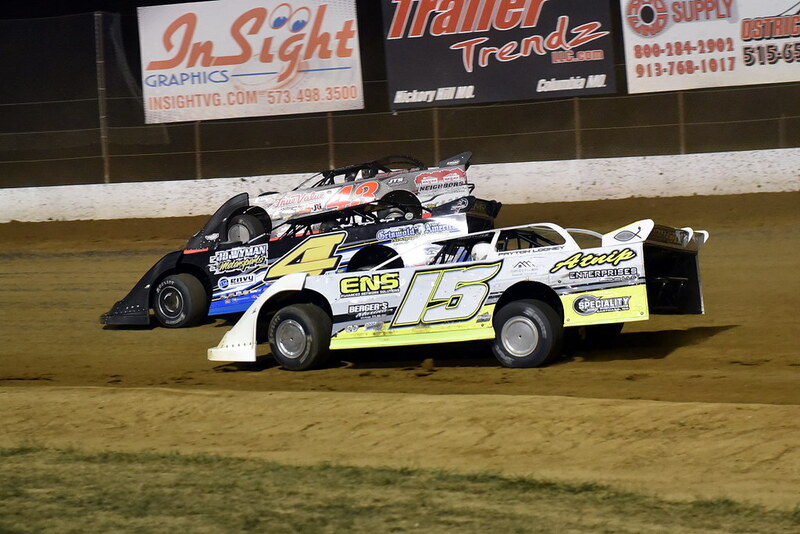 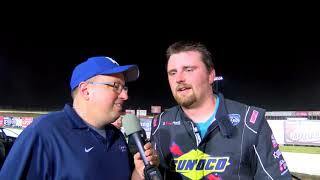 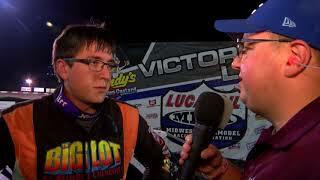 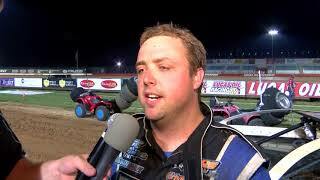 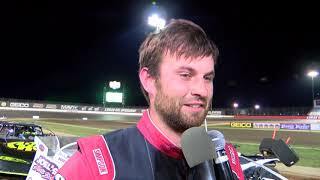 Davenport, IA (April 19, 2019) - The Lucas Oil MLRA season kicked off on Friday night at the super-fast ½ mile Davenport Speedway and for Chase Junghans it was a near perfect night. 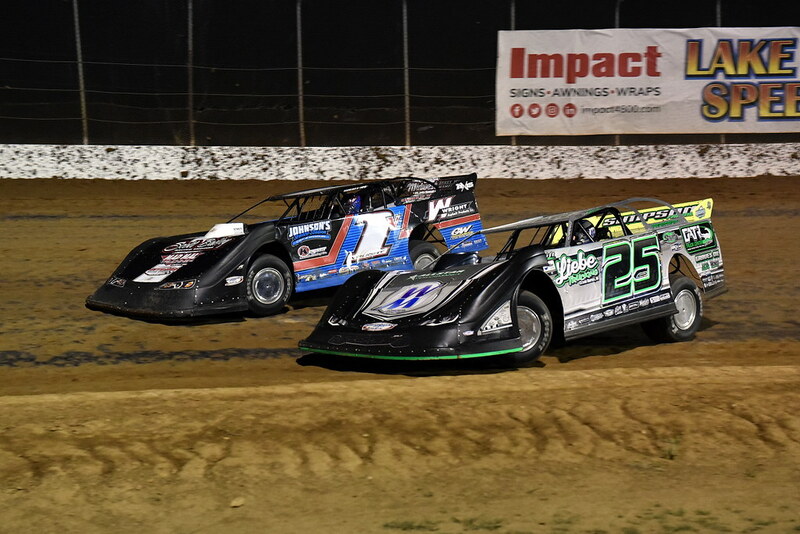 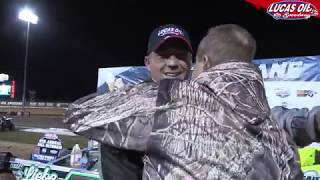 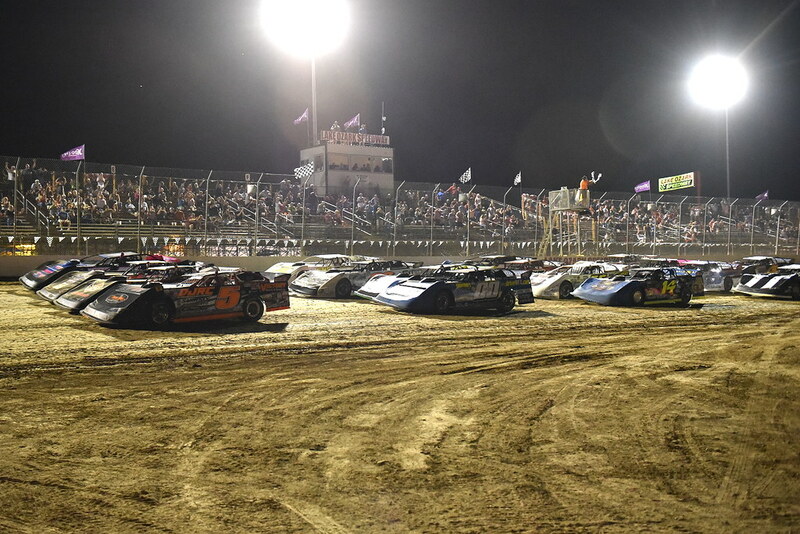 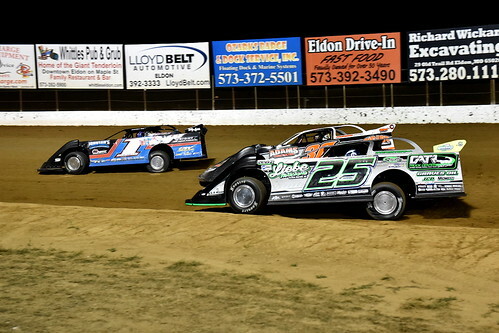 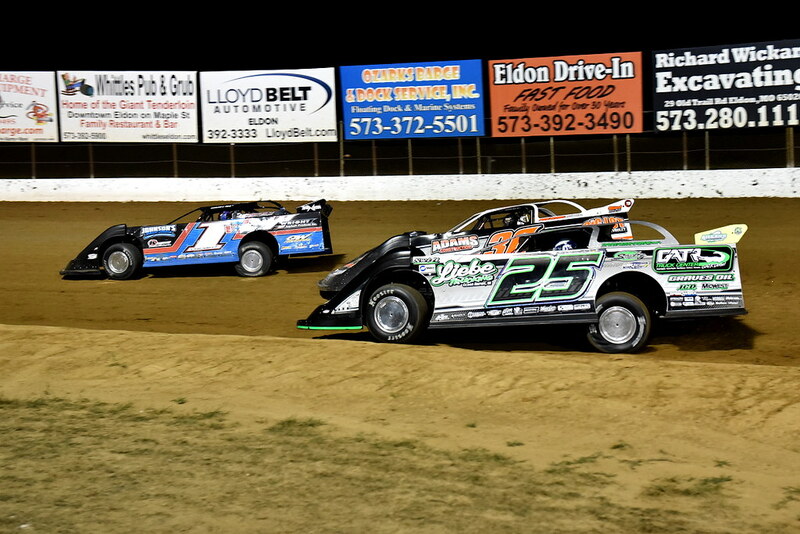 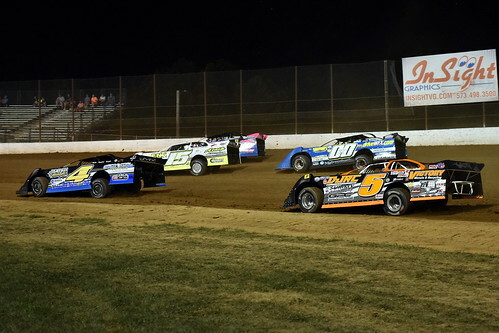 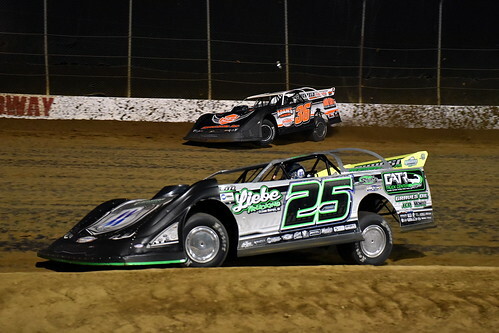 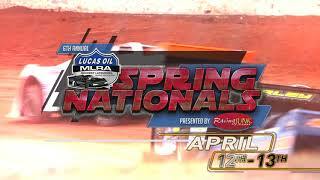 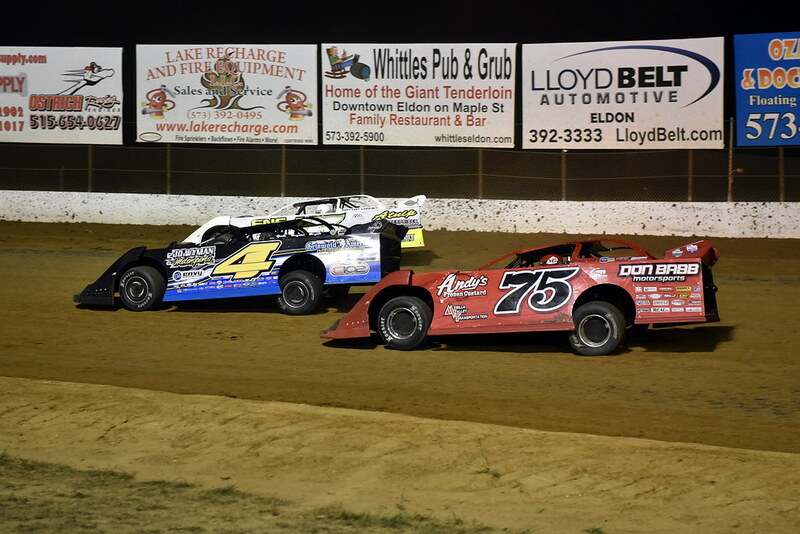 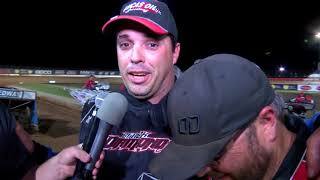 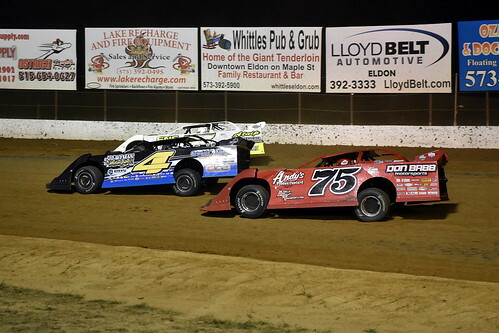 Wheatland, Missouri (April 16, 2019) - Mother Nature may have taken down the opening weekend for the Lucas Oil MLRA last week, but in doing so it has now set up one of the biggest double header weekends of the year to kick start the 2019 campaign.